We received an email: “Our employee of 44 years is retiring on Friday 22nd Dec, and we would like to give him a lift home that he will not forget”. 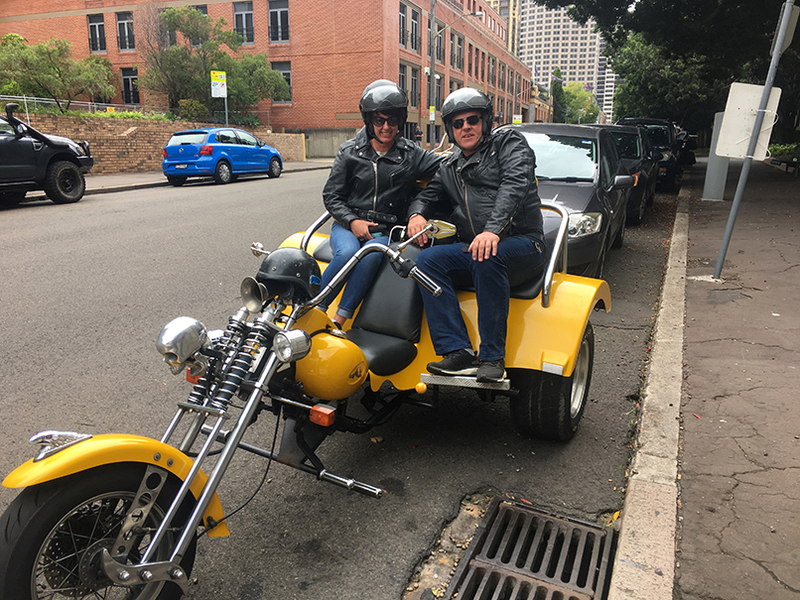 So we organised the Harley sidecar surprise ride Peter. When Sam turned up and he realised the sidecar was for him, Peter really did get the surprise of his life. Sam took him on a two hour scenic ride all the way from his (former) workplace to his home. 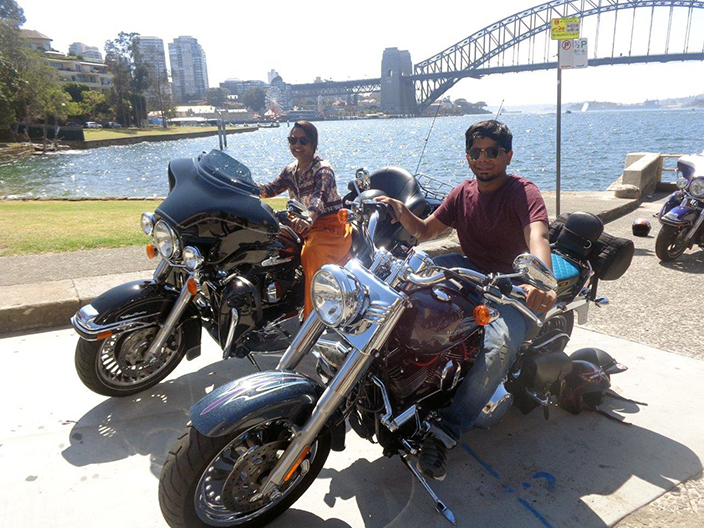 Both Peter and Sam enjoyed the Harley sidecar surprise ride and it is certainly something Peter will never forget. A great way to finish your working life!